Simplest hacks are considered the most effective hacks. Sending emails to users with malicious links to get their personal information is one of the oldest yet successful hacking technique. Hackers are now using Google Translate for phishing emails that you should be aware of. Phishing emails use different tactics just to make users click a link without investigating its authentication. One of the security researchers at Akamai recently received such an email which contained disreputable link masked as Google Translate. Last month, the researcher received an email which said that this account has been logged in from an unrecognized device. The email was first received on a mobile phone but he could not recall accessing email from any other device. For details, email was checked from a laptop where suspiciousness grew more. 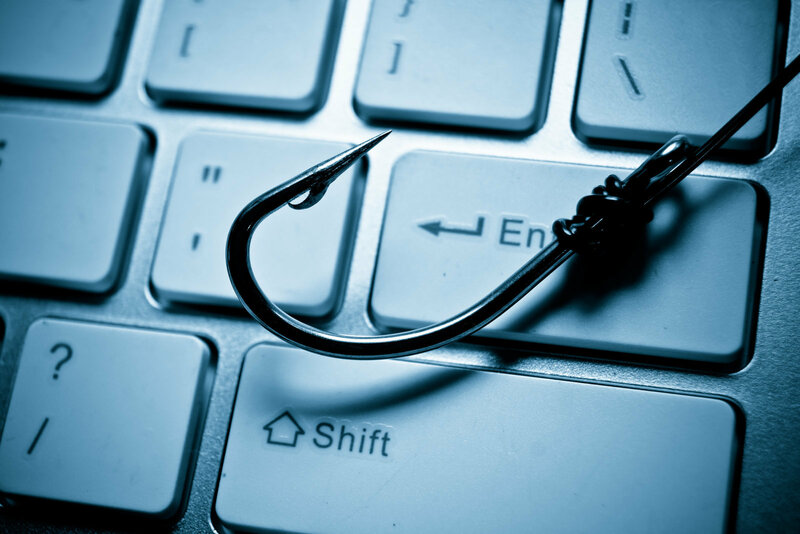 Also read: Risk of Important Data being Compromised at an all-time high as a new phishing campaign targets industry executives! The email looked like a notification from Google, asking to proceed further by clicking on to the link. 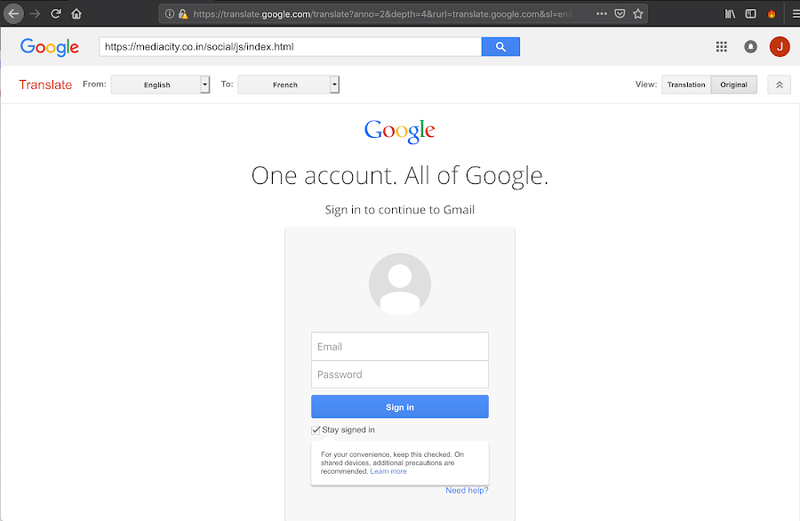 The link was designed to trick people to give their Google account details. URL of the malicious site was impersonated as of Google Translate which begins with "translate.google.com". By clicking, it directed to a site which had an interface of Google Translate, with its URL in the navigation bar of the browser. For a common user who is not much familiar with sites might think of this link as legitimate. Internet users are advised to never put their login details in translated web pages through Google. It is not difficult to identify the spam as there are many clues left by the scammer. The email address of the sender was facebook_secur@hotmail.com. 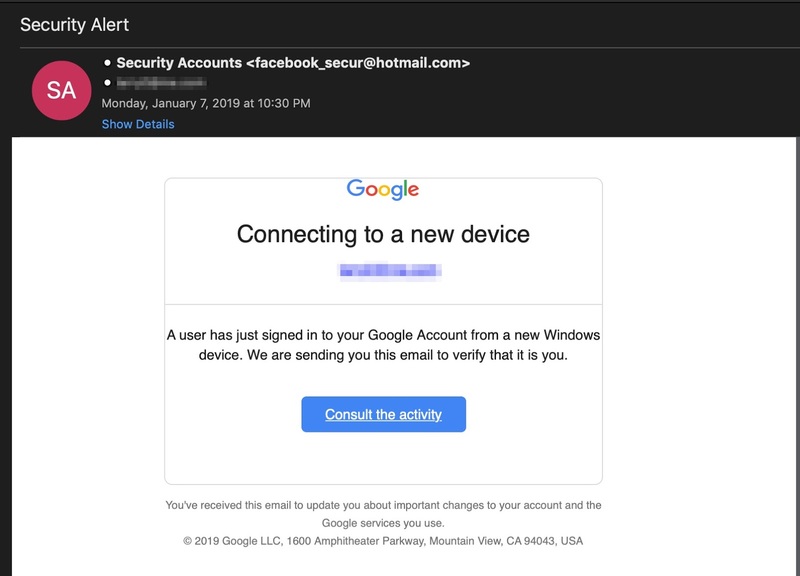 Now the question is why Facebook would be so concerned about the security of Google account. Secondly why the Hotmail domain would be used for it? Even if these details are ignored, the site makes its maliciousness obvious by then redirecting to the Facebook interface, and asking for social media account details. Screenshot of phishing email. Remember to avoid clicking/tapping/opening suspicious emails and links in them. Such cybercriminals try to target thousands of people and only get to trap a few unlucky ones. Also, attempting to get log in details of two different accounts in one go could be very risky. If an effort is made to trick someone through phishing, it is better to catch the biggest phish possible.